Part programming with back up and control plann. Founded in the year 1996, CNC Tech Engineers is a leading manufacturer and service provider in the field of Precision machined and turned components. 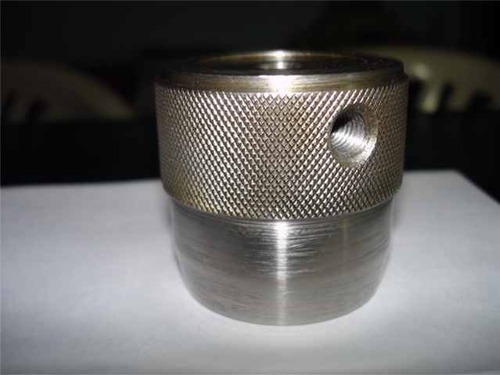 We supply any machined component as per the customer's drawings and specifications. We also manufacture and supply Pipe Fittings,Flanges,hydraulic and pneumatic cylinder Covers,Ball valve components,Excavator parts,automation components etc. We are offering Puddle flanges in various sizes and specifications. These products are available in numerous specifications as per the demands of our valued client. The entire series of products is obtainable in the market at a nominal price.